Loss of Pet Cards for Veterinarians | it takes two, inc. 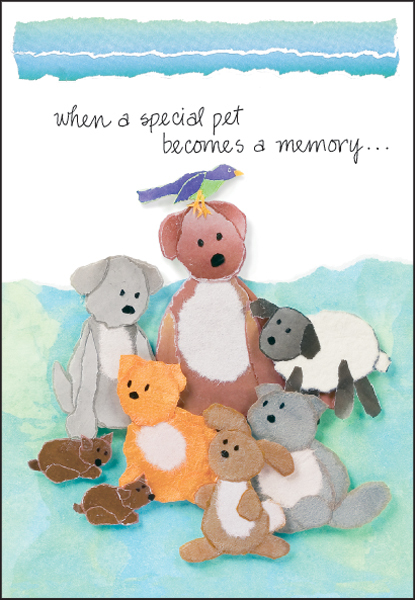 Losing a pet is difficult. 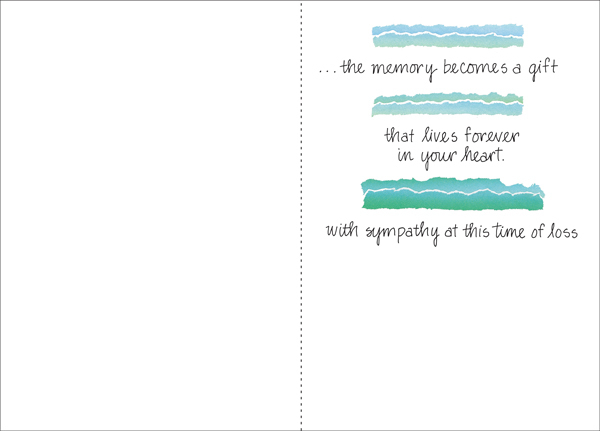 Share your concern with your client families with these gentle pet bereavement cards.